Professor Rab Houston was an undergraduate at St Andrews and, after six years in Cambridge as a research student and research fellow, came back as a lecturer in Modern History in 1983. He has held visiting professorships at the universities of Adelaide and Erasmus, Rotterdam as well as visiting fellowships at the Huntington Library and the Lewis Walpole Library, Yale University. Between 2006 and 2009 he held a prestigious Leverhulme Major Research Fellowship. 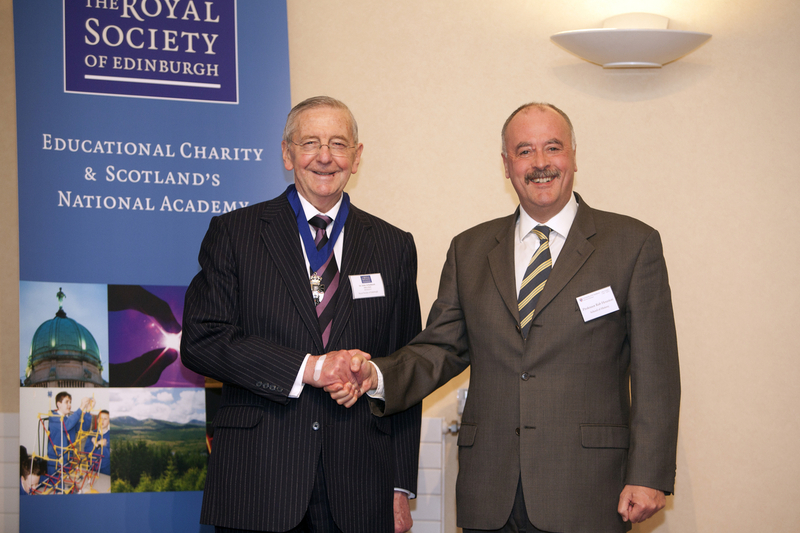 He is a Fellow of the Royal Historical Society, a Member of the Academia Europaea, and a Fellow of the Royal Society of Edinburgh. Rab has written nine books and edited another three as well as authoring eighty articles and book chapters, most of them in the fields of early modern British and European literacy, British demography and urbanisation, Scottish society, and the history of mental abnormality. 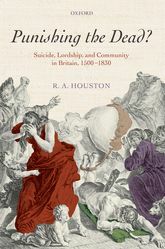 The latest book, called Punishing the dead?, is about suicide in Scotland and England, 1500-1830. Working on madness and suicide can be a little down-heartening so his current book projects are more up-beat. One is about wedding customs in regions of England, Wales, and Scotland, c.1500-1850, another about the office of coroner in Scotland (yes, he existed) and the north of England c.1400-1700, and a third uses petitions from agricultural tenants to landlords as a way of comparing social relationships in northern England (Cumbria), Wales, the north of Ireland, and the Highland margins of Perthshire. All of Rab’s research feeds directly into his undergraduate and postgraduate teaching. At honours level Rab teaches MO3040 From cradle to grave: living and dying in early modern England, c.1500-1800; MO3041 Culture and mentalities in early modern England, c.1500-1800; and MO4904 Madness and its Social Milieu in Britain, 1560-1820. Rab has supervised successful PhDs in subjects as diverse as insanity defences, Scottish-American church discipline, and scribal culture in nineteenth-century Iceland. 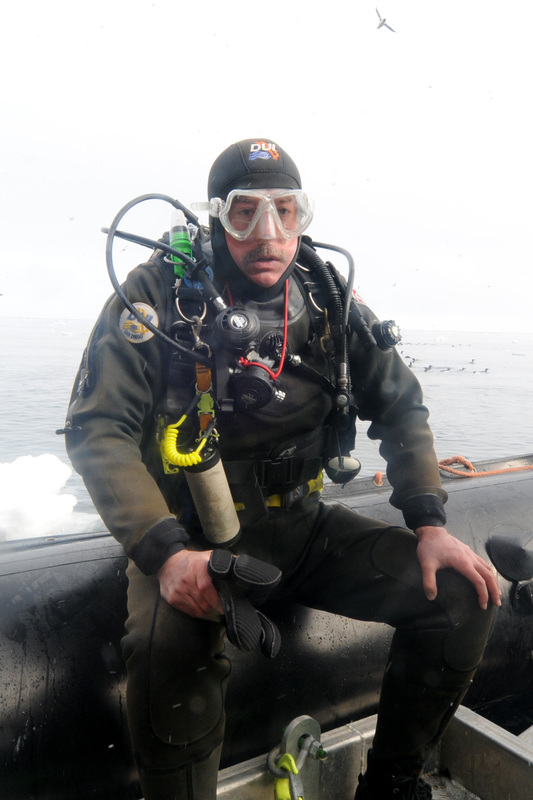 Outside academia Rab is a keen scuba diver, often to be seen diving wrecks off the east coast of Scotland – or visiting warmer waters around the world. He enjoys yoga and Tai Chi, both active forms of meditation.